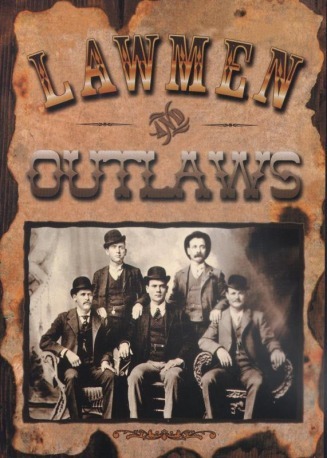 Library shelves bulge with the legends of the lawless west. And as one ponders the musty pages of the past, it is sometimes difficult to sift truth from tall tales. So, the challenge for all of us is to peel away any facade of glamour or heroism left behind by these outlaws and remember them as the cruel and treacherous men they were and for the travesty of justice each of them represented during a very important era in the development of this great nation. Paperback, c1997, 33 p. : ill. ; 25 cm.